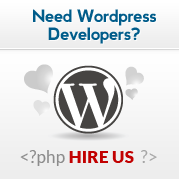 Dessky specializes in custom solutions for WordPress including custom themes, plugins & web applications. 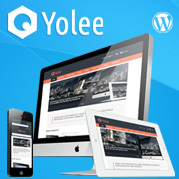 Dessky Cache is a free lightweight and simple plugin for WordPress site caching. There are no million tabs of options you need to configure and it could be up and running a minutes. 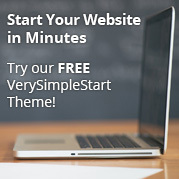 Very Simple Start is a free, clean and amazing theme that could be used by anyone who wants to rapidly create a website. 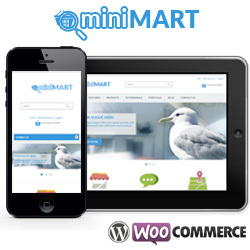 As name suggests, theme is very easy to setup and use. 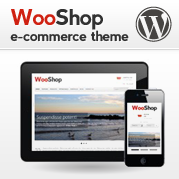 If you want to use WooCommerce to build an online store, then you have to check out our selection of Free WooCommerce Themes for 2015. We spent time to put together a list of the best 9 Free WooCommerce Themes to make starting of your online store a snap. Here is a Fresh Wordpress Ping List for 2015 that will help you to quickly index you articles on search engines. Enjoy! Nothing is more frustrating for a website owner than seeing his hard work drain away after someone hacks the website. Hence, it is imperative that website security be treated with the seriousness it deserves. 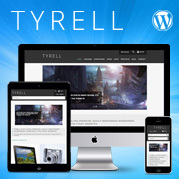 You may think that optimizing your WordPress website ends with the publishing of your latest article, but you would be wrong. Video tutorial on how to quickly setup Very Simple Start theme.